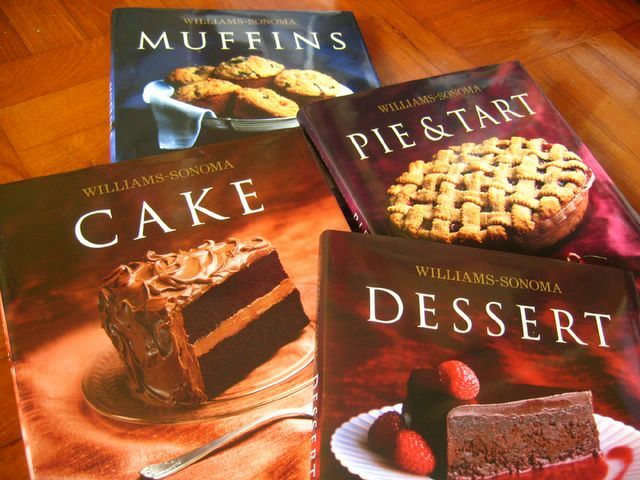 I have a total of 9 Williams-Sonoma cookbooks sitting on my shelves right now. And I paid for none of them. No, I certainly didn’t steal them! How then did I become the proud owner of that many cookbooks without forking out a cent? It pays to have kind friends I guess…. friends who happen to work in a publishing company. I mean, every chocoholic must own it. David Lebovitz rocks and I read his blog too. But now, I have this book and I await the day I can make a trip down to Paris and savour all the chocolatey places he has mentioned! But wait, that’s not it! Brownies to die for indeed! There’s like sooo many variations of brownies in there. It’ll take me quite a while to try all the recipes though. But you’ll be the first to know, when I do! Anyway, it’s time to acknowledge this kind and sweet soul! You are so lucky! 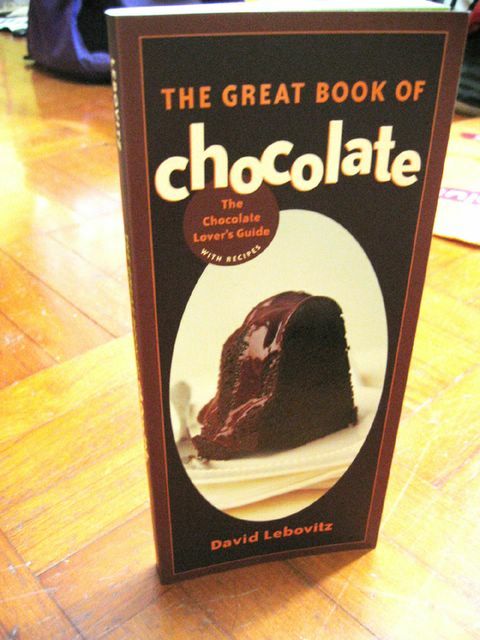 I’ve never seen that brownie book before, but it certainly seems like a must-have for brownie lovers. Happen to chance upon your foodblog when i googled Island Creamery. I was pretty glad that my friend decided not to tell me where that place was. If not i wouldn’t have come across your wonderful blog full of wonderful wonderful food! Never really tried baking or makin desserts and seeing your brownie book actually reminds me of my failed attempt at instant brownie mix from betty crocker. :/ After looking at your blog, i’m so inspired to go try again. Hi! I love cookbooks too! And there are tons here in US, not to mention the super cheap Gourmet magazines I get to subscribe since coming to US! Hope to see you trying on some recipes from your new collection soon! Tell Mike he’s a great guy! I know that feeling of elation when you get a new cookbook … especially one that you’ve really wanted. Thanks for the tip about the “Brownies to Die For” book … I’d never heard of that one before! You are definitely a very very lucky lady to have such a fantastic friend, Mike!!! So expect to see more baking on Chocolate. Yum yum, thanks Mike! Nic: yea i know! that’s because it’s not out on the shelves yet. hehe. my friend works at a printing company that publishes books including loads of recipe books! novice baker: I wished I had Gourmet mag here! it’s a bit expensive if i subscribe it from there…. oh yes, I will def. be trying out some new recipes sooN! Ivonne: yea, what a kind soul eh? exactly! elated is the word! haha… yea the brownies book is new… not yet out commercially. Precious Moments: oh yes… and i’ve already baked my signature brownies for him and his girlfriend for V-day recently. haha they certainly enjoyed it!